Young and dynamic, Balaji Salve has 6+ years of experience as the Network & System Administrator on Windows server-based Networks. He is responsible for designing, organizing, modifying, and supporting a company's computer systems. Having worked with Integrative Systems as System Administrator, Balaji has sound knowledge in administration, configuration, and troubleshooting of the Windows server environment and solving performance issues. Certified in CCNA(Cisco Certified Network Associate) and CCNP(Cisco Certified Network Professional), he is an expert in managing data backups and restores, VMware ESXi 5.5 administration, configuring and managing AD, DHCP, WSUS, NAS, Anti-virus, Mail, Backup servers, gateway configuration and security implementation for the network. On an administration level, Balaji administers and audits the security of Systems and Network Resources. He is in charge of implementing of network and development environment depending on the per client requirement. He takes care of the content filter policy, host configuration, access rule implementation on the security devices. Balaji understands that a company’s data is critical, and hence all vital information should be backed up, server systems data should be secure and safe. Thus, he ensures that there is no data breach and takes care of Network Security & Patch Management, provides enterprise Antivirus solutions and implementation, configures and manages Firewall, Routers, and Switches. 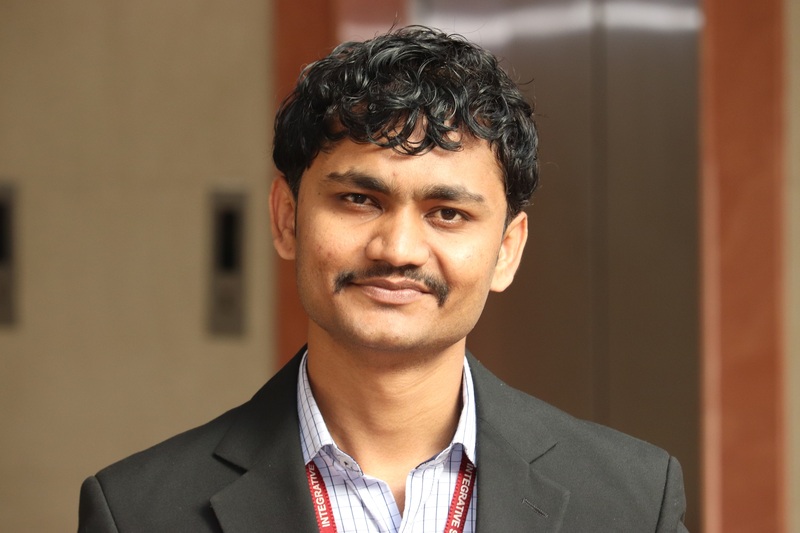 A master of all trades, Balaji, works on VOIP solutions and business cloud platform (Vonage, AWS). He sees to it that the network connectivity and its LAN/WAN infrastructure operations are in line with the prescribed best practices and technical standards. With an M.sc (Computer Management) and work experience with companies providing Software development, B2B Marketing and E-commerce services Balaji has installed, maintained, supported and updated all Microsoft Windows operating systems for all workstations and servers within a specific network, successfully maintained network servers like VPN gateways, file servers, and intrusion detection systems. He has cohesive experience in Access control system, UPS management, vendor and service provider management, and Inventory and asset management.